Even though Dale Earnhardt Jr. will still be involved with Chevrolet as an owner next season, his retirement marks the third major driver from the Bowtie ranks to hang up his helmet in as many years. They've gotten good at saying goodbye. To pay tribute to Earnhardt Jr., the manufacturer created a 30-second spot with scenes from his career. 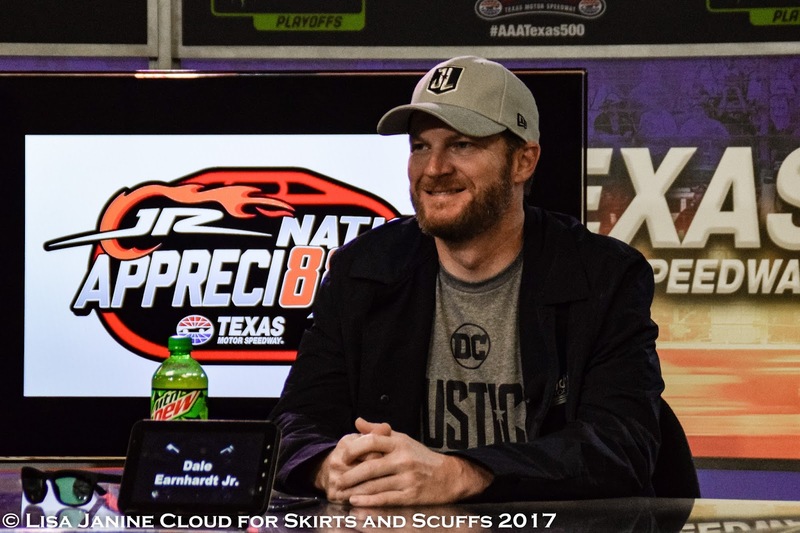 The ad will debut during Sunday's AAA Texas 500, broadcast on NBCSN, and continue to run the rest of the season, including the awards banquet. Paul Edwards, U.S. Vice President of Chevrolet Marketing, spoke of the brand's appreciation in a press release Saturday. Here's a sneak peak at the poignant tribute.